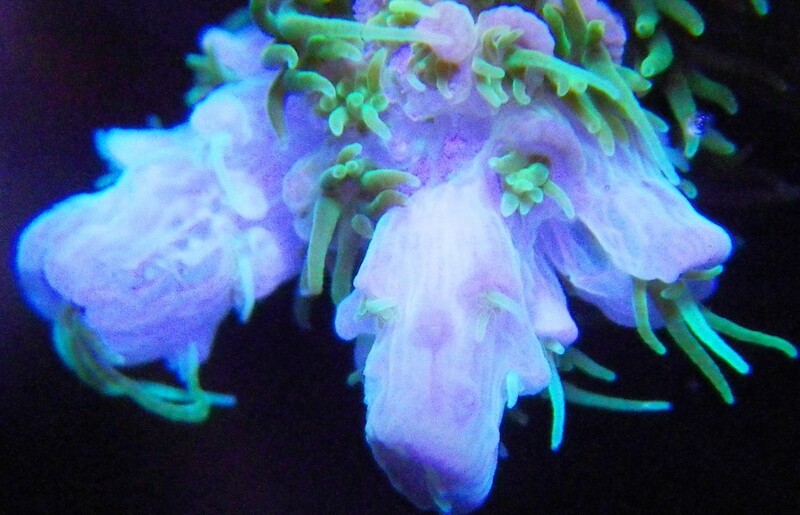 Plasma lamps are being touted to be the new trend in aquarium lighting. Although they are more efficient than metal halide/HQI lighting, there are several drawbacks to this type of lighting; at least at its present stage of development. The biggest drawback to plasma lighting is the spectrum or Kelvin temperature. 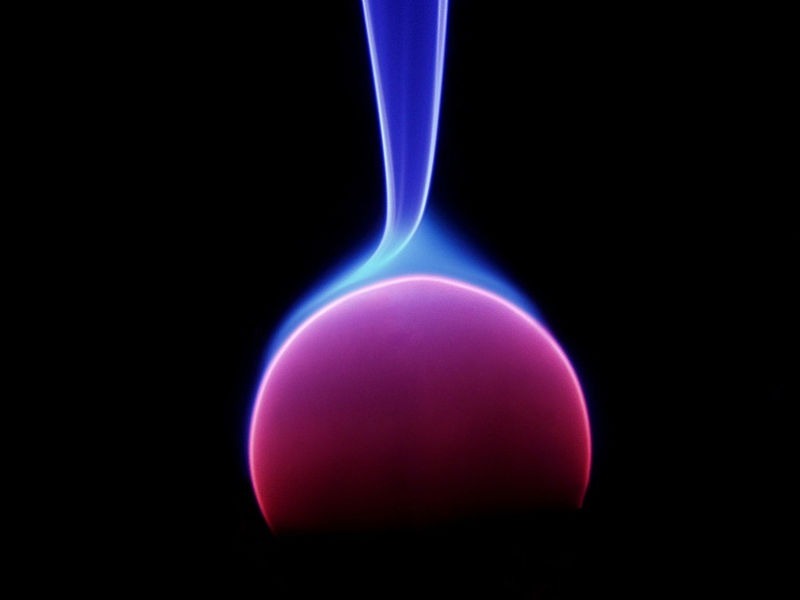 Plasma lamps typically produce Kelvin temperatures in the range of 6,000K which is yellow in appearance. This Kelvin temperature is also high in the yellow and green spectrum which promotes nuisance algae growth as well as cyanobacteria which can be difficult to control as well as suffocating the corals we keep. This short video demonstrates the unwanted color plasma lighting produces. Wouldn’t you rather have a tank that appears like the below picture? 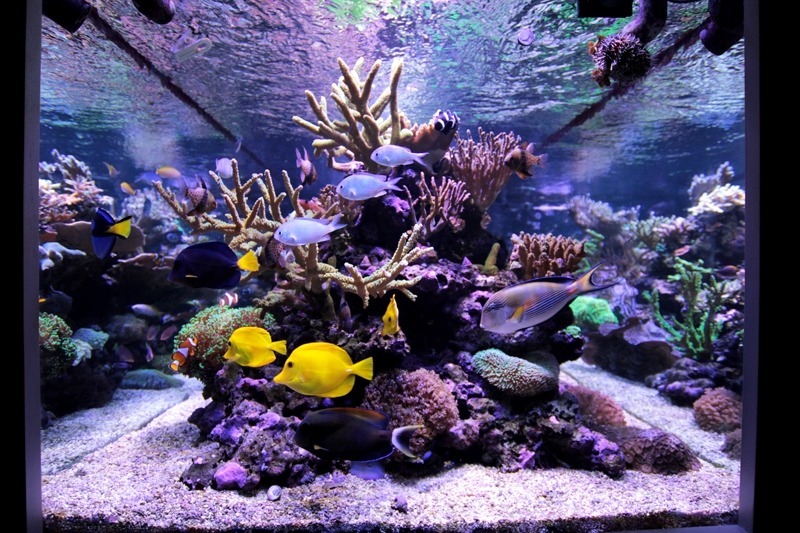 This reef aquarium is lit by Orphek Atlantik LED Lighting, a technology that promotes excellent color growth and is of the correct light spectrum that corals best respond to. Magnetrons/Lightrons that are used in plasma lighting have a limited life span much like our microwave ovens which is basically the same technology. Plasma lighting also has the trait of changing color when it is dimmed, and they cannot be dimmed to 0%. Orphek LED Lighting can be dimmed to 0% with no change in color appearance. Orphek LED Lighting offers many choices of Kelvin temperature, including temperatures exceeding 15,000K. Orphek Atlantik LED lighting does not use heavy transformers like plasma lighting must use, and you also have full control of the photoperiod and intensity (0-100%) as well as the ability to custom tune all four channels of lighting. Not all LED fixtures are equal. Orphek is LED fixture capable of providing high PAR in tanks over three feet in depth.